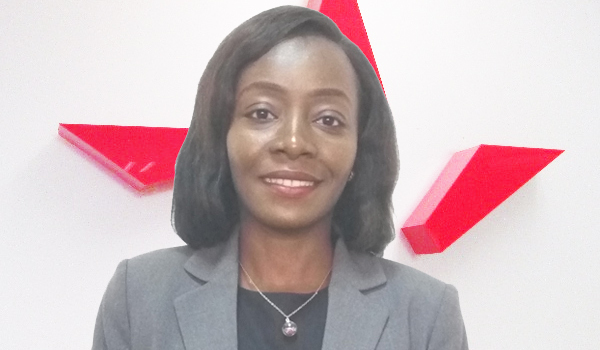 Lilian is currently the Head of our Sunyani Branch. She joined the Company in June 2012 and through dedication, hard work and team spirit, she was appointed to act as the head of the Sunyani branch in 2017. She graduated from the University of Ghana where she earned a Bachelor of Arts Degree in Political Science and Linguistics in 2008. She also holds a Diploma in Insurance (Dip CII) from the Chartered Insurance Institute (CII) UK. She is currently pursuing the Associateship Examinations of the Chartered Insurance Institute (CII), UK. She believes that every dream can become a reality through perseverance and dignity.